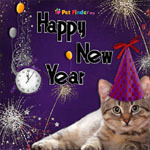 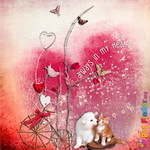 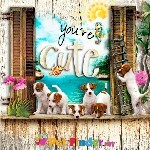 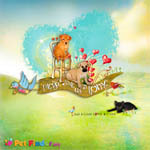 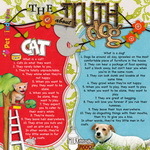 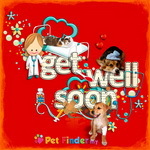 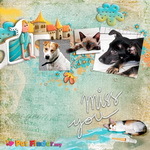 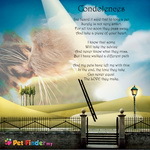 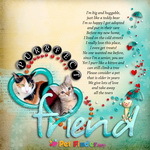 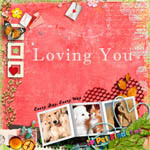 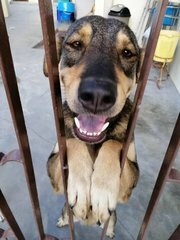 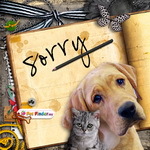 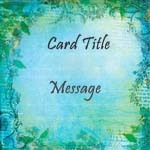 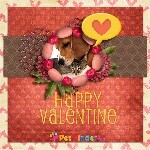 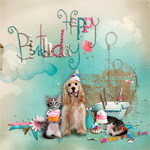 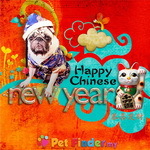 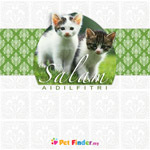 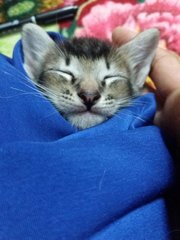 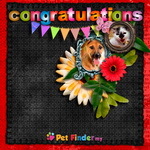 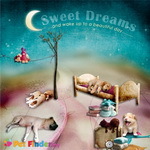 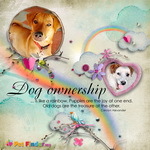 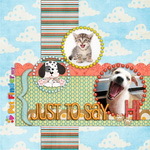 Pet eCards - Warm Greetings For All Occasions! 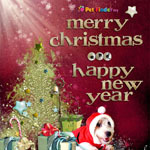 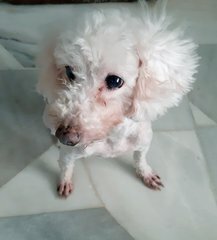 PetFinder.my has specially designed a range of attractive FurryCards - you can now send sincere wishes to your family & friends, and at the same time help spread the word on the homeless animals seeking adoption! 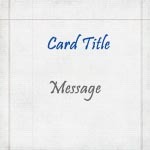 To send a FurryCard, please choose a design from the list below, then specify the subject, message, and emails of people that you wish to deliver it to. 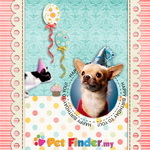 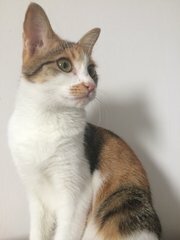 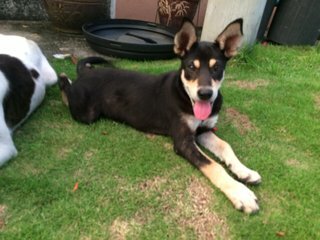 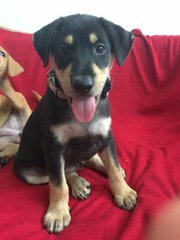 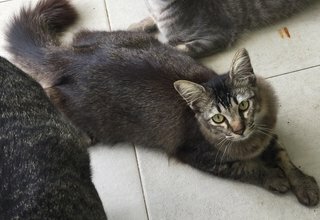 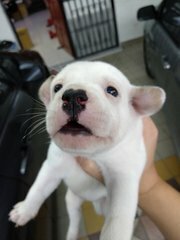 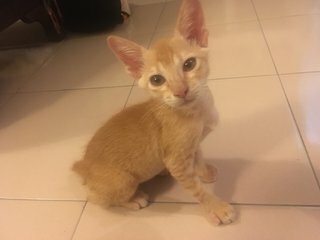 You need to login to PetFinder.my first before you can use the FurryCards feature. 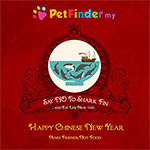 If you are not a member, please sign up for an account now. 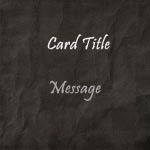 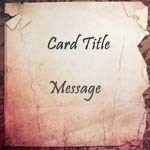 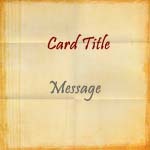 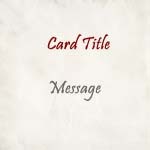 Select from one of our themes to customize the background and text colours of your message. 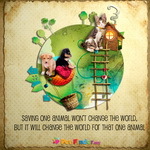 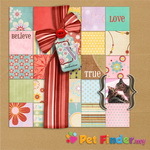 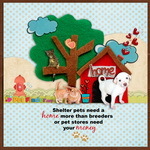 PetFinder.my would like to sincerely thank its team of artistic volunteers for creating these awesome FurryCards. 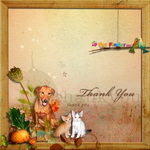 Please view our Credits Section for the list of contributors.